With our years of industry experience, we know the importance of parking for our customers. 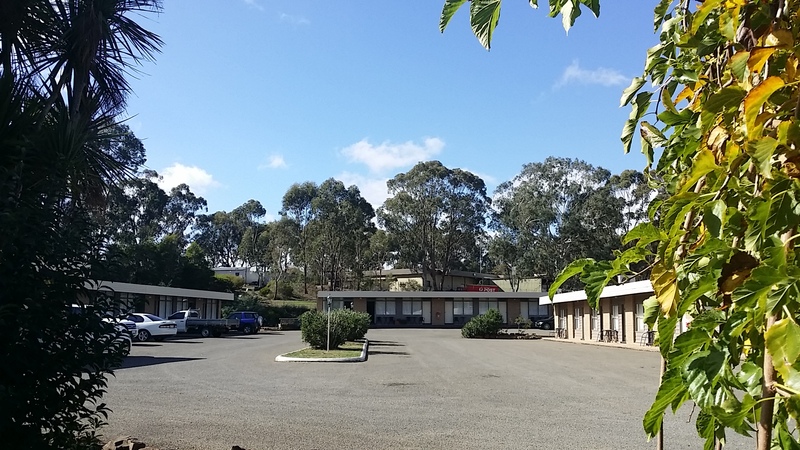 That is why we have made arrangements to provide ample parking space at Seymour Motel. Our parking lots are located in front of each unit allowing you to have a good night sleep without worrying about the vehicle and moving goods to and from vehicle is hassle free. More importantly, it is a totally free service for our customers. Extra parking spots are available if required.